LEGO City 7994 Harbor review! Do you like boats? How about BIG ships? Here's the biggest LEGO has made! Oh, and a bunch of other stuff to go with it! 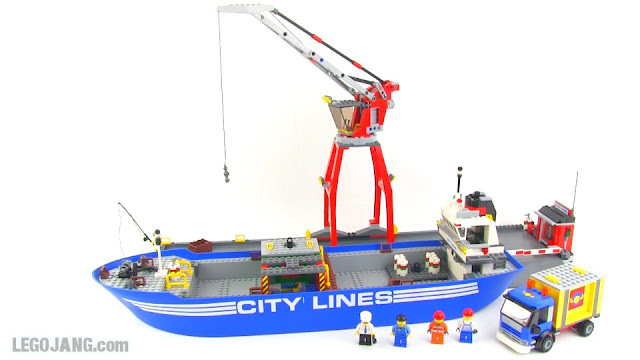 Video: LEGO City 7994 Harbor review! Lorne lives! 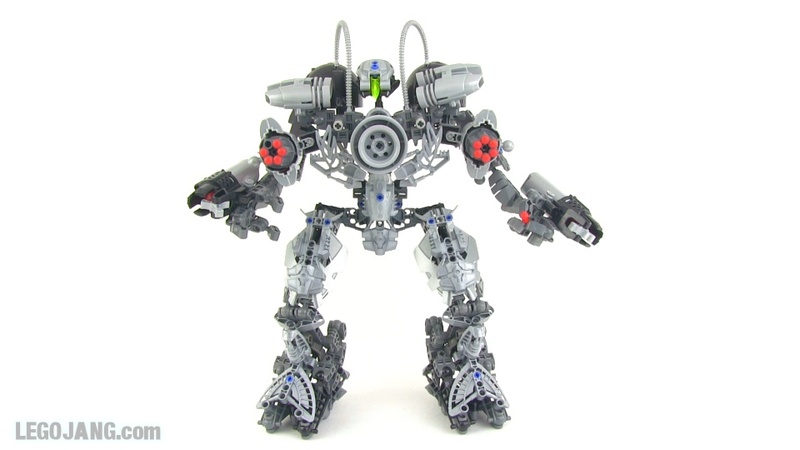 Well, this is the version seen in Lorne Addresses the Sempax, set to the Breakout timeline. 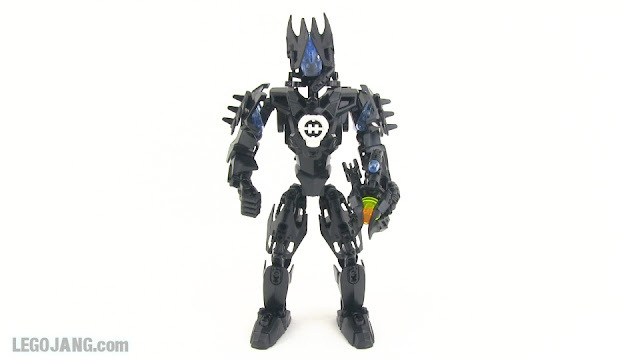 If you haven't seen him before, Lorne was originally my Bionicle self-MOC, who was brought into the Hero Factory universe as a 2.0-series hero. I don't think this'll be the last you'll see of him! 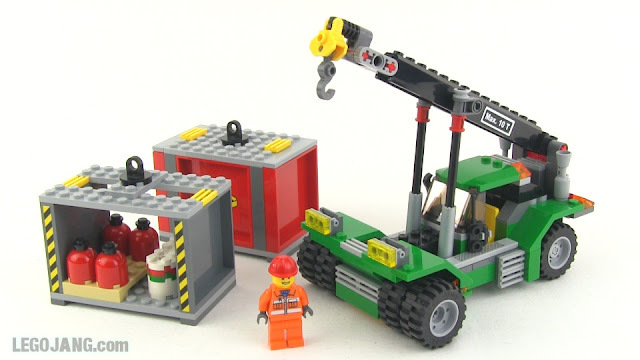 LEGO City 3366 Satellite Launch Pad review! 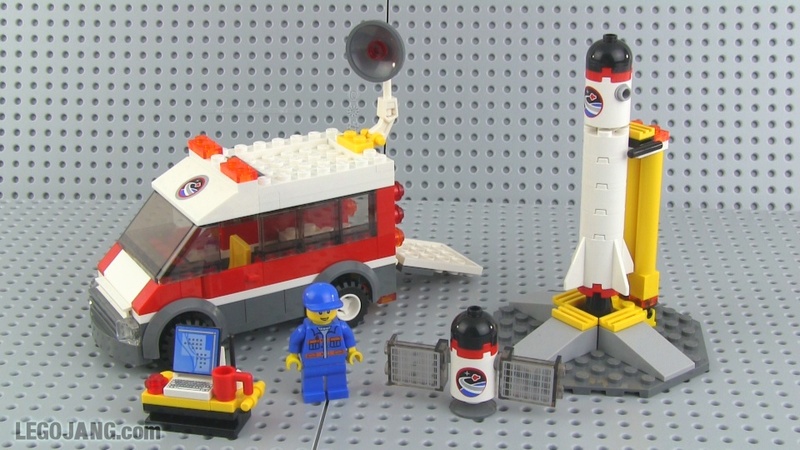 Video: LEGO City 3366 Satellite Launch Pad review! 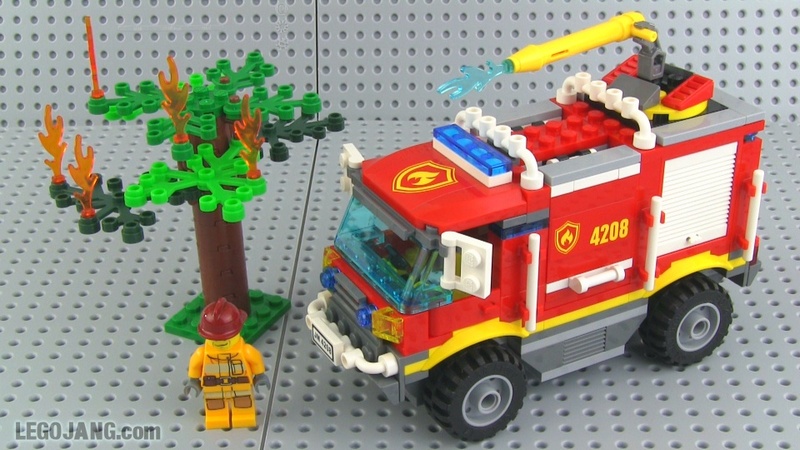 LEGO City 4208 Fire Truck review! Video: LEGO City 4208 Fire Truck review! LEGO City 3367 Space Shuttle review! Well, it's no Shuttle Adventure or Expedition set, but then again, it cost less than 1/3rd as much as one of those epic space-monsters, so maybe it's not all that bad? 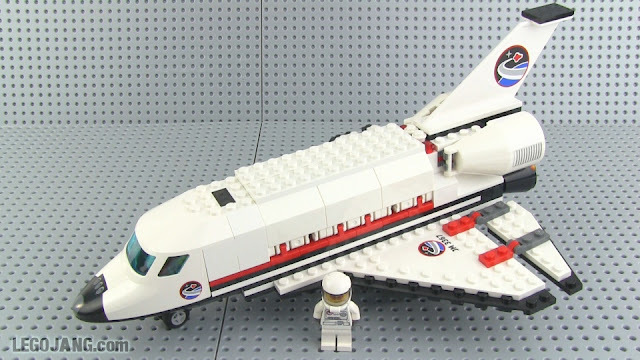 Video: LEGO City 3367 Space Shuttle review! 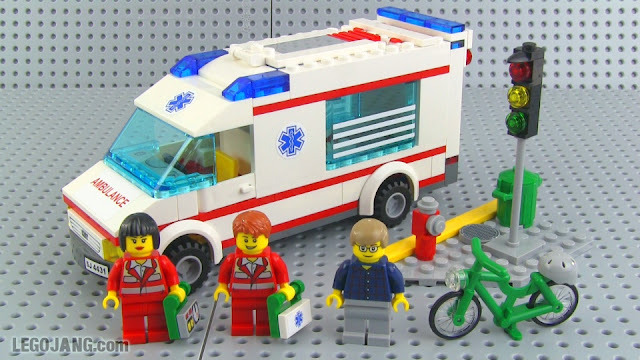 LEGO City 4431 Ambulance review! 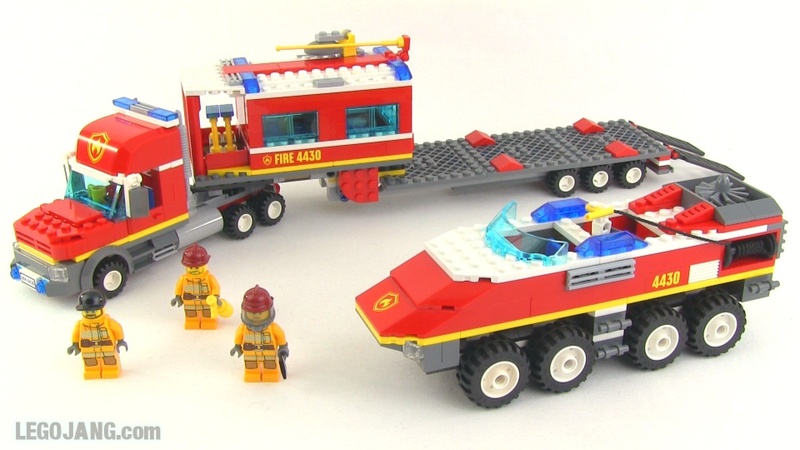 Video: LEGO City 4431 Ambulance review! Since Brickset added a video review section to their set details pages, a number of you have suggested that I submit some of my own content. Though I'm a regular Brickset user, I didn't even have an actual account there when video reviews were added. 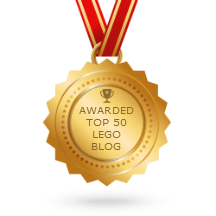 Fast forward to today, and everything is all set and over 110 of my reviews are now on Brickset! A fair number of them had actually been submitted by another member in February (thank you, whoever you are! ), but now the list is complete and I verified that all of the links were correct and appropriate. While going through this process I was practically forced to peek at some of my older videos, and all I can say is, wow have things improved with time. 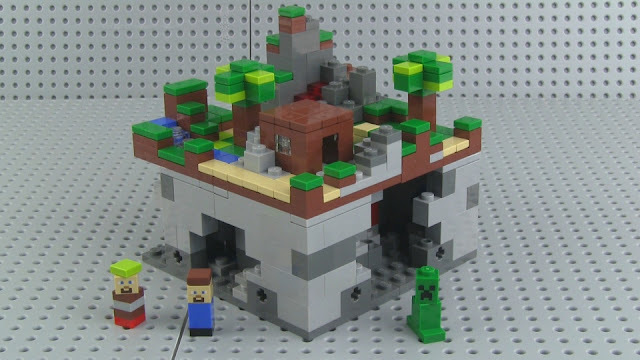 I mean, my earliest LEGO videos were super-dry and, well, I'm just glad I've been self-critical, listened to feedback, and morphed my style over time. I hope to do even better once the summer release season hits! Lastly, I've said this before, but I'm saying it again. Thank you all for your support!! Bittersweet! 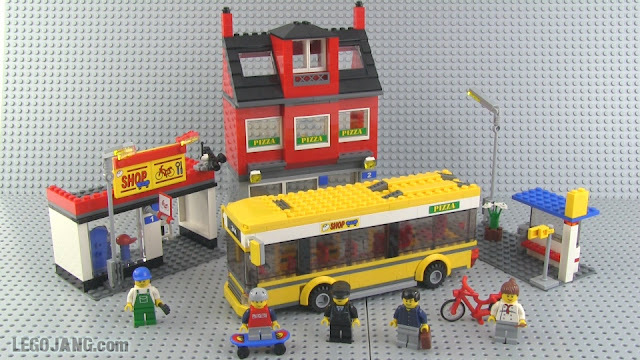 First seen quite awhile ago, back in the days when they didn't have so-called "Hero Factory parts," from a small number of frames of the Rise of the Rookies movie. I've kept this one on display since then, but finally it is time to take this one apart & return its parts to the collective. Been a good run for this "MOC!" The result is this big stack of pieces of various ages that now look the same, with light, even wear. I'll give the tops of the rails a brush with ultra-fine sandpaper once they're placed in a layout to even further improve their condition and ensure maximum conductivity with 9V motor wheels!